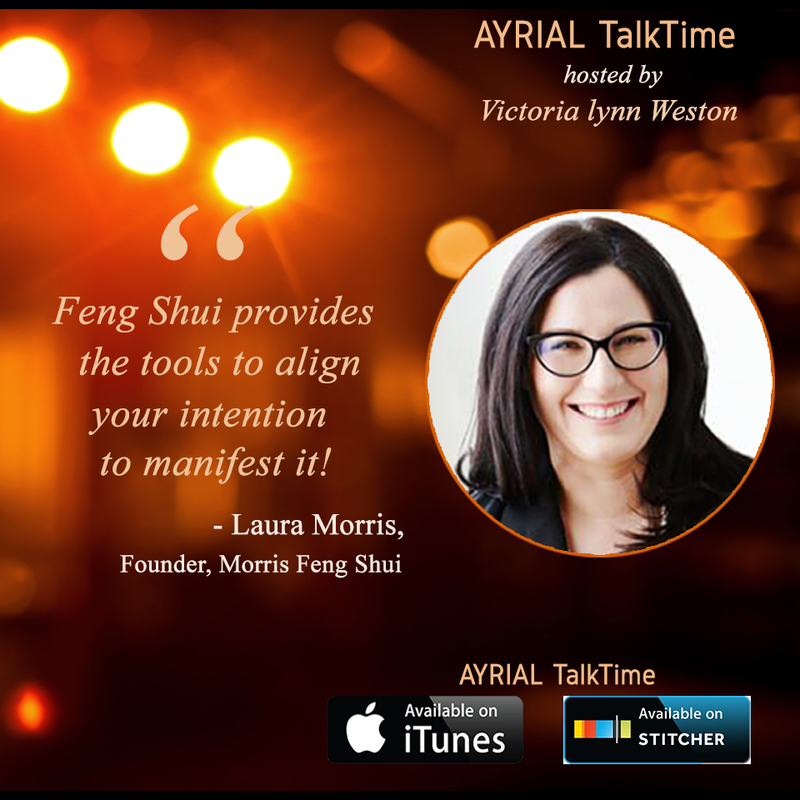 Laura Morris is a certified Feng Shui consultant, artist, and designer. 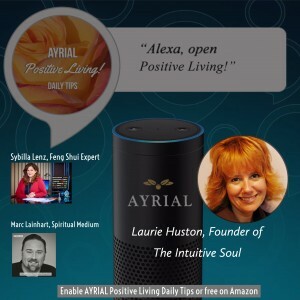 Through her articles, workshops, videos, TV appearances and consultations, Laura has guided thousands of people to shift their ch’i and revitalize their living spaces to increase energy flow & harmony. Learn more! Subscribe to Laura Morris YouTube Channel! 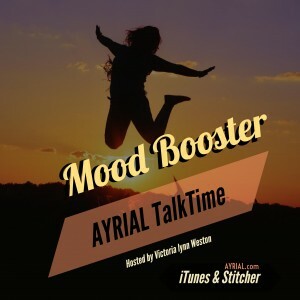 For updates on AYRIAL’s best intuitive consultants, astrologers, spiritual mediums, life coaches and feng shui consultants during the year, follow us on Facebook, Twitter and Instagram and join the conversation with #theBest. 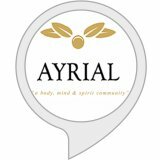 Explore AYRIAL’s digital content and meet its exceptional lifestyle consultants, visit: www.AYRIAL.com. 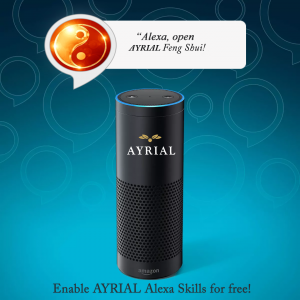 Also, check out our AYRIAL smartphone app and AYRIAL Alexa Skills!